Thanks to Bill Gates, parents of children with special needs can finally have some peace. A new Common CURE, funded mostly by Gates, has removed all of the neurological and physical challenges qualifying children for Specially Designed Instruction. While most of Gates’ education experiments have failed in the past, the Common CURE promises to make all formerly diagnosed categories of special needs become nonexistent. 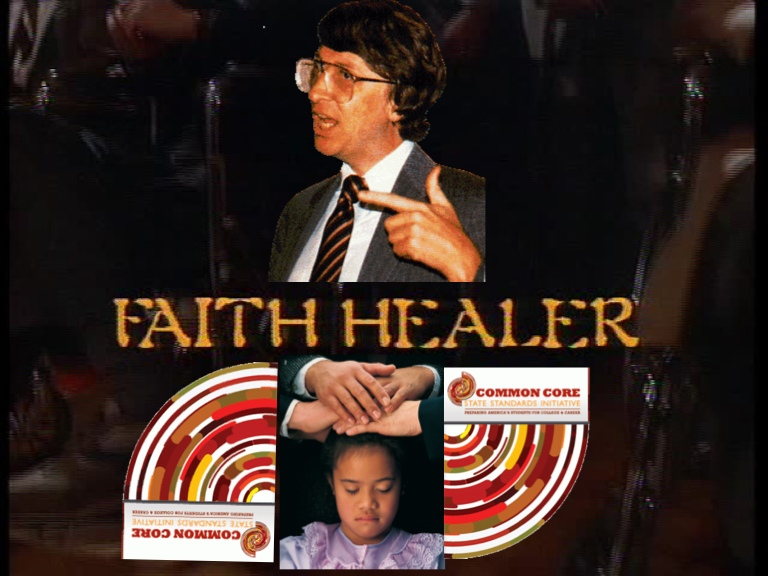 The new CURE was first discovered by David Coleman and Gene Wilhoit. 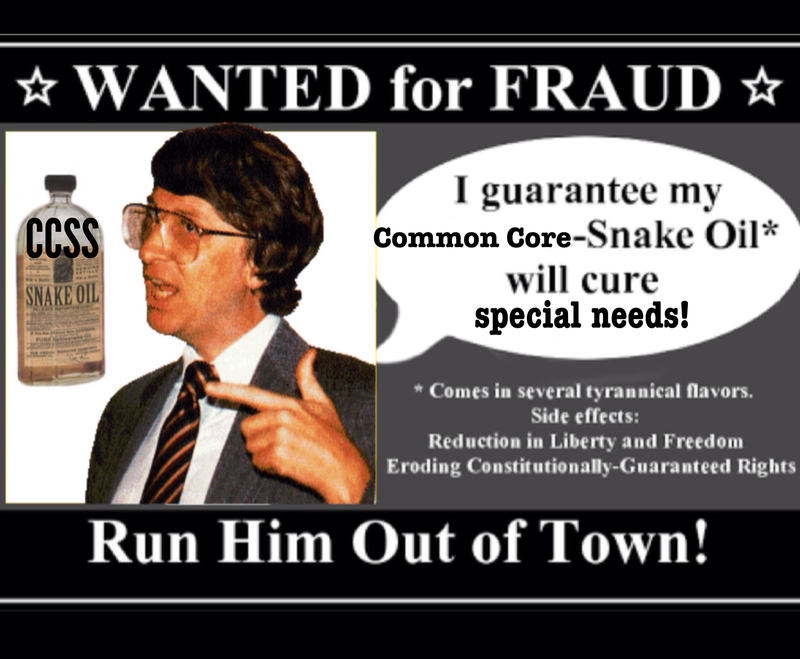 Excited about their discovery, and desperate for funding, Coleman and Wilhoit immediately pitched their plan, known as the Common CURE for all students, or better known as the “Common Core State Standards” (CCSS) to Bill Gates in the summer of 2008. At the time, Coleman and Wilhoit had no idea their breakthrough product would turn out to be a CURE for so many neurological and mental health diagnoses! Children previously struggling to reach mere grade level expectations now suddenly excel in Advanced Placement Courses and continue to excel in both college and careers. Until the Common CURE – AP courses were often a dream, not a reality, for many students. Now that David Coleman not only has found a CURE, but is working for SAT and AP, the Common CURE is accessible, available, and affordable for ALL students. All these years, neurologists have failed to see that all we needed to do was have rigorous standards, grit, high expectations, and “no excuses” for their special needs clients. 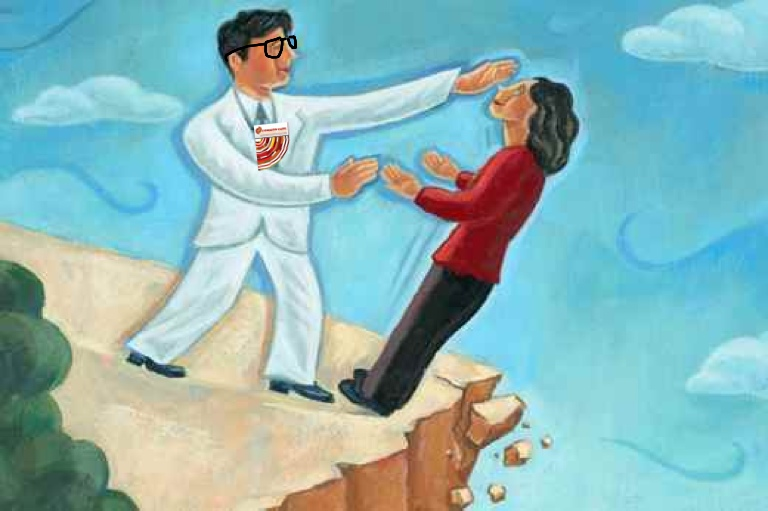 The Common CURE will make “disparate outcomes” a thing of the past. Seattle Schools say special education is too expensive and a waste of time now that they have the Common Cure. Society can now make a 180 degree turn for the first time in history. Children and families formerly qualifying for Special Education no longer need to live with the stigma of needing special help. Arne Duncan is reportedly preparing to direct Congress to repeal the American Disabilties Act and the Individuals With Disabilities Education Act. All we need is high expectations. All we need is the Common CURE. Secretary Duncan suggests Autism is a byproduct of teachers, disputing old beliefs that it was brought about by “refrigerator moms.” Duncan is relieved that language concerning Autism will be removed from the DSM-5, thus saving taxpayers billions of dollars. 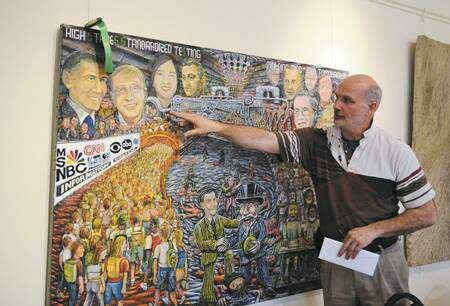 Artist and Art Teacher Clyde Gaw and his painting titled “High Stakes Standardized Testing”. “Gates, having enjoyed a privileged, child centered education where his natural talents and giftedness were refined through democratic, autonomous learning experience, was afforded time, guidance, material and encouragement to develop his ideas relating to computer programming and coding. He has since become the richest man in the World with the creative thinking skills he developed at Lakeside School but now advocates a different kind of learning experience for other peoples children. The form of education Gates is advocating for is dependent upon compliance, control and authoritarianism where the child is outside the decision making process central to the learning experience he or she must participate in. Influencing education policy at the state and national level with vast sums of money, Gates has much to gain from educational ancillary spending on technology and numerical data collection, thus has carefully leveraged his influence so that teachers are evaluated based on students psycho-metric test scores. Justin Oakley had Indiana’s own, Clyde Gaw, Artist, Advocate, and a “guy who gives a you know what” featured on the Just Let Me Teach – Indiana Talks Radio LIVE show. You can listen to Clyde and Justin on the podcast here. Clyde blogs at Save Art Education. What do you think? Does Bill Gates have the expertise needed to reform public education policies? Does he have the right to do so simply on the grounds of being the richest man in the world?